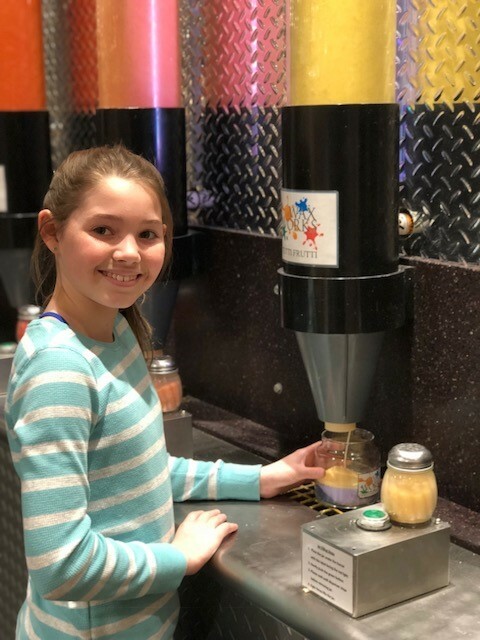 Read a feature story about what you can do at Yankee Candle Village! One of New England’s most popular destinations! Yankee Candle Village offers a unique shopping, entertainment and dining experience. 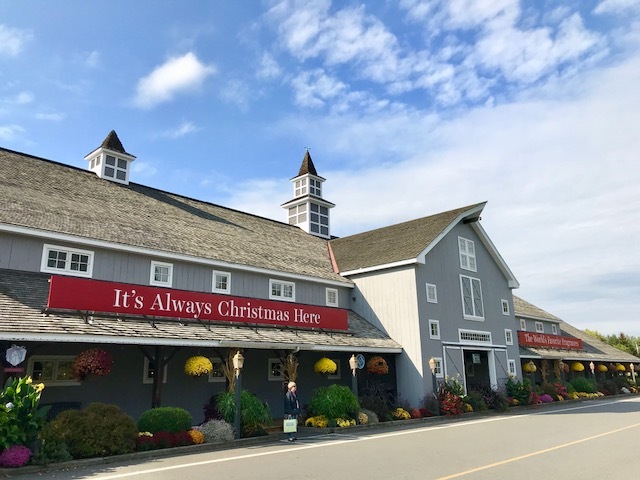 Stroll through the Bavarian Christmas Village, the Nutcracker Castle, and our home store. Enjoy fabulous candles, home decor and holiday shopping. Yankee Candlemaking museum at the Flagship store in South Deerfield MA. Savor freshly-made fudge and other sweet treats in our fudge shop. 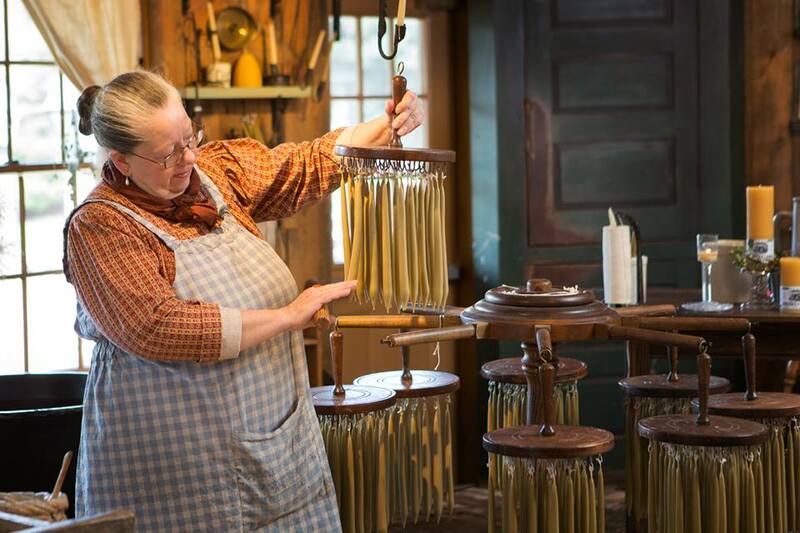 Dip your own candles and watch history brought to life in our candle-making museum. Come for the candles, stay for the fun! 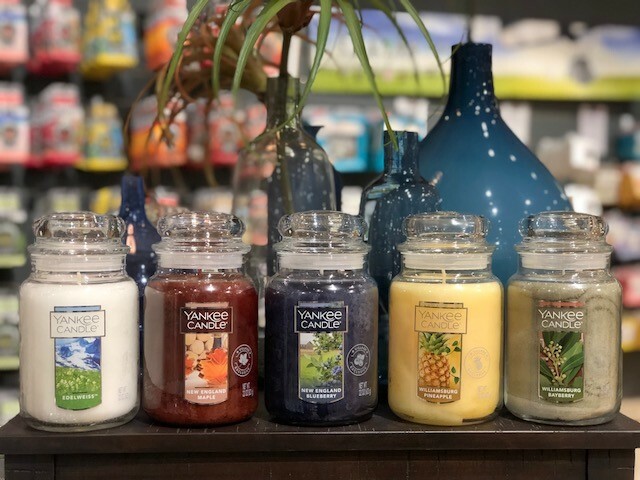 If you have questions about Yankee Candle please call 877-636-7707.